HAVANA: The eldest son of late Cuban revolutionary leader Fidel Castro, Fidel Castro Diaz-Balart, committed suicide on Thursday aged 68 after being treated for months for depression, Cuban state-run media reported. Castro Diaz-Balart, also known as “Fidelito” because of how much he looked like his father, had initially been hospitalised for depression and then continued treatment as an outpatient. Fidelito was born in 1949 out of his father’s brief marriage to Mirta Diaz-Balart before he went on to topple a US-backed dictator and build a communist-run state on the doorstep of the United States during the Cold War. Through his mother, he was the cousin of some of Castro’s most bitter enemies in the Cuban American exile community, US Representative Mario Diaz-Balart and former US congressman Lincoln Diaz-Balart. He was also the subject of a dramatic custody dispute. Cuba biographers say his mother took him with her to the United States when he was aged five after announcing she wanted a divorce from Castro, while he was imprisoned for an attack on the Moncada military barracks in Santiago. Castro was able to bring Fidelito back to Cuba after the 1959 revolution. A nuclear physicist who studied in the former Soviet Union, Castro Diaz-Balart had been working as a scientific counsellor to the Cuban Council of State and Vice-president of the Cuban Academy of Sciences at the time of his death. 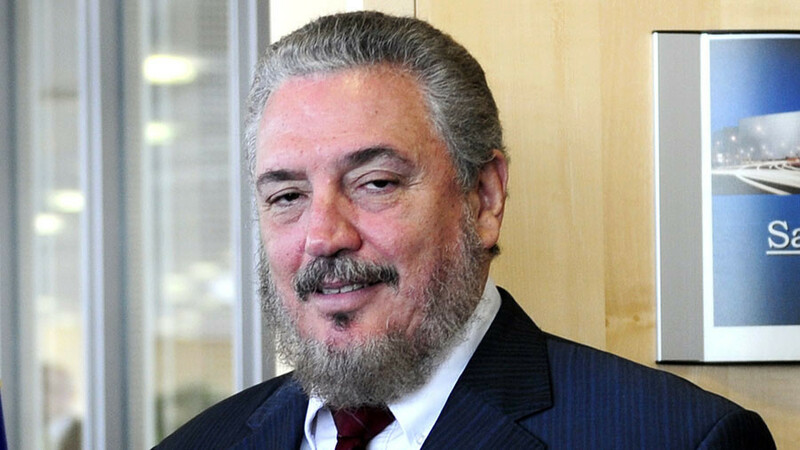 Previously, from 1980 to 1992, he was head of Cuba’s national nuclear programme and spearheaded the development of a nuclear plant on the Caribbean’s largest island until his father fired him. His death came just over a year after that of his father on Nov 25, 2016, aged 90.